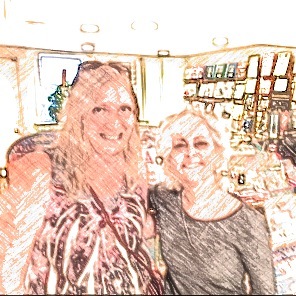 Last weekend, I had the distinct honor of meeting renowned author Kate DiCamillo. Kate has written such best-selling children’s books as “Because of Winn-Dixie,” “The Tale of Despereaux,” and most recently, “Leroy Ninker Saddles Up.” She is a Newberry Medal winner, and some of her books have been made into movies. While she was visiting Sioux Falls for the Festival of Books, I met her at a book signing, and I have yet to meet a nicer person. It was obvious that she loves her craft, as well as the kids she writes for. Kate didn’t hesitate to answer everyone’s questions, including the one my husband posed. “How do you deal with rejection?” Her response was that you never get used to it, but you have to persevere. 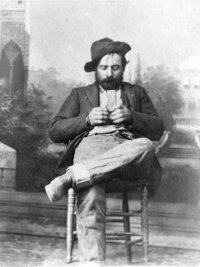 The state of South Dakota holds the Festival of Books every year. 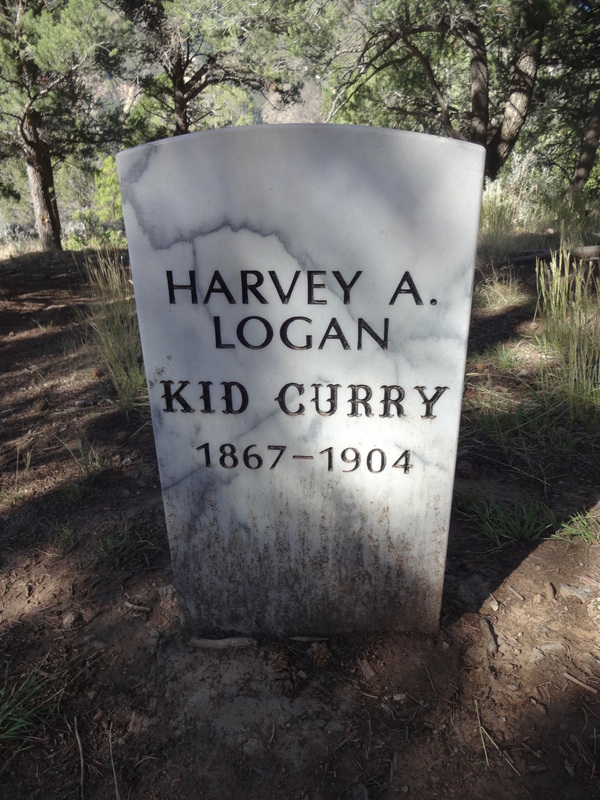 Next year, it will be held in Deadwood. I’m hoping I can participate then, since I will have a new book out about the Civil War, and the Confederacy in particular. Please stay tuned for updates. In the meantime, support your local authors!